L’Oreal Infallible Total Cover Foundation has been popping up all over the internet and in drugstores the past couple of weeks as part of the new L’Oreal Spring 2017 line. 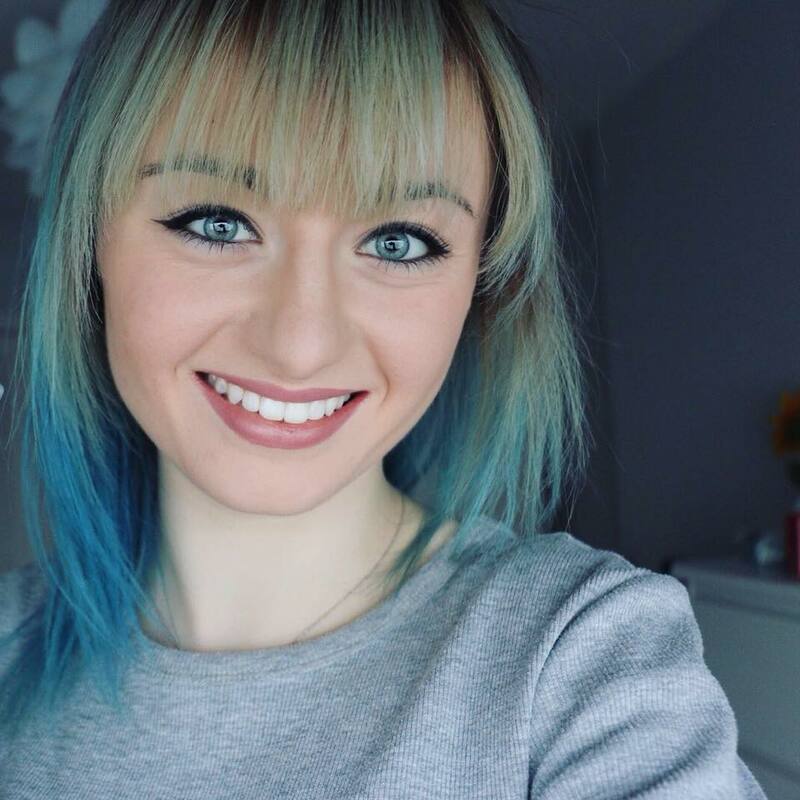 L’Oreal claim that the “camouflage formula covers everything from blemishes, redness and tattoos without the overload, while the matte finish leaves you with an even, shine-free base”. 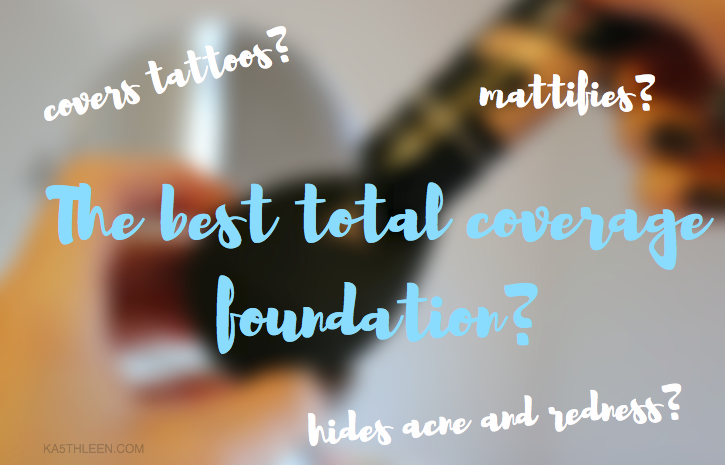 So when I heard about this new Infallible Total Cover Foundation, which promises a flawless, full coverage base, covering imperfections and tattoos, I knew I had to try it!